Video of Dr. Greg Hunt of Purdue University, Dept. of Entomology speaking to the Southeastern Indiana Beekeepers Association. He talks a little about pesticides, but what really caught my interest is that he's been selectively breeding for bees that will chew the ankles of varroa mites. His experiences seem to suggest that finding mites with chewed off legs on the bottom board may correspond to hygienic behaviour in honeybees. After selecting for this behaviour, very few of his colonies require mite treatments. A Beekeeping Podcast from New Zealand. They've been rather prolific in putting out a large number of episodes on a wide variety of topics in a short time period. A presentation by Thomas Seeley where he outlines a few different communication signals used by the bees to effectively and efficiently distribute the number of bees taking on different tasks in honey making. Shake signal - Tells bees in the hive that they need more foragers. Tremble dance - Communicates a need for more bees in the hive to work at collecting and storing the nectar brought in by the foragers. The beep signal - If bees that are Tremble dancing encounter waggle dancers they may give them the beep signal as a way of letting them know they should stop. This is an oft repeated story printed by seemingly credible publications and told by innumerable beekeepers and honey lovers around the world. It's a shocking statement that lends honey an almost magical mystique, but is there any truth behind it? Well in her blog post K Cummings Pipes took about as thorough a look into the matter as can be found on the internet. For the full story check out her blog. If you just want me to make a long story short and spoil all the fun then keep reading. In 1923 National geographic published photos at the tomb of Tutankhamen. One of the photos was just a bunch of kids munching on sugar cane. The description of this photo referenced 3,300 year old honey found in the tomb of Yuaa and Thuaa. Pipes found two books that referenced this honey finding incident at Yuaa and Thuaa's tomb. I'm sorry to say that though they did initially identify something as honey, it turned out to be a substance called natron. 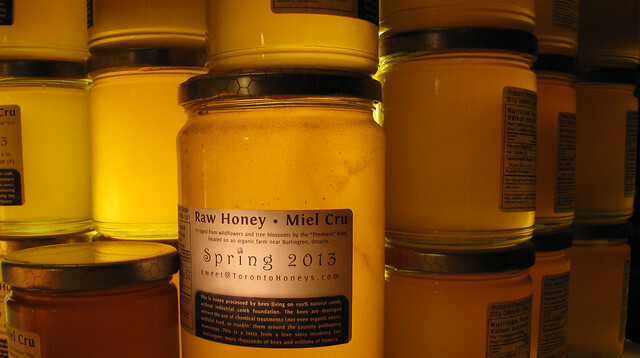 Is may not be true but does that make honey any less magical? I don't think so. A bouquet of concentrated flower juice, that lasts, if not thousands of years, longer than most food products, is still pretty amazing all on its own as far as I'm concerned. I did try searching a little more on my own. I found some mentions of a Georgian honey. Each report stated how it's older than the Egyptian honey. In one case there was claim about the specific types of honey found. Some mentioned multiple 'jars' being found, while others say 'traces' of honey were found. No mention of edibility anywhere. 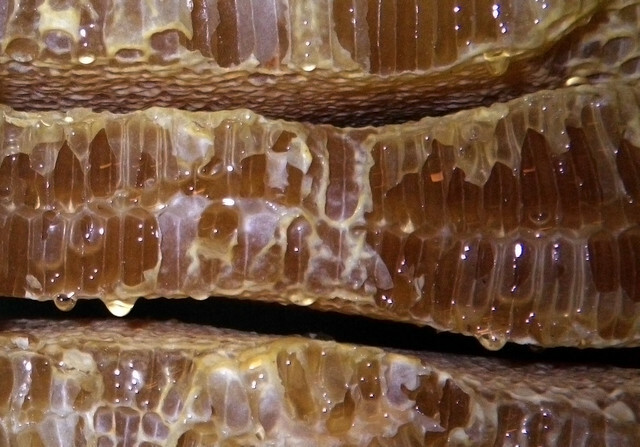 So maybe there is still hope of an ancient preserved honey? A documentary on Brother Adam's the world famous breeder of the Buckfast bee. Filmed for the BBC in 1987 when Brother Adams was 89. The film goes into some of the history of developing the buckfast strain of bee, gives a taste of life in their apiary, and documents the search for the Monticola in Africa which was to be added into the genetic mix of the buckfast.